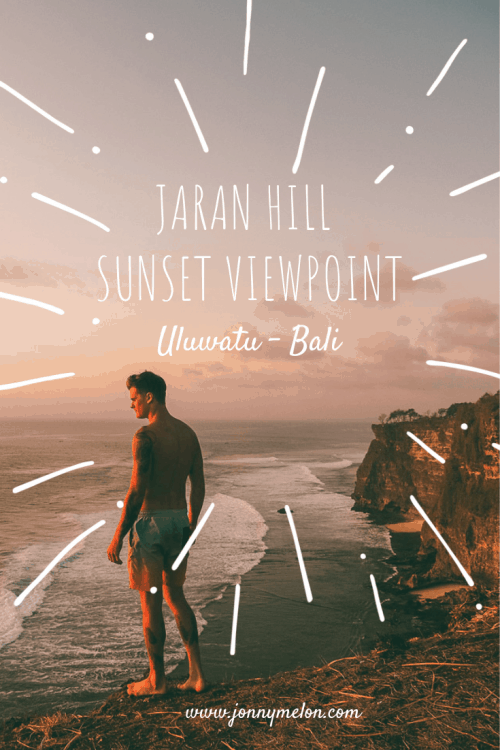 Jaran Hill is one of the best sunset viewpoints in Uluwatu. I recently discovered the Jaran Hill cliffs by perusing Google maps on my phone in search of some interesting landscapes and when I arrived at Jaran Hill for sunset, I knew I had found a hidden gem. Jaran Hill is located on the most western tip of the Bukit Penisula in south Bali. From Canggu to Jaran Hill it takes around 1.5 hours on a scooter and up to 2.5 hours in a car. 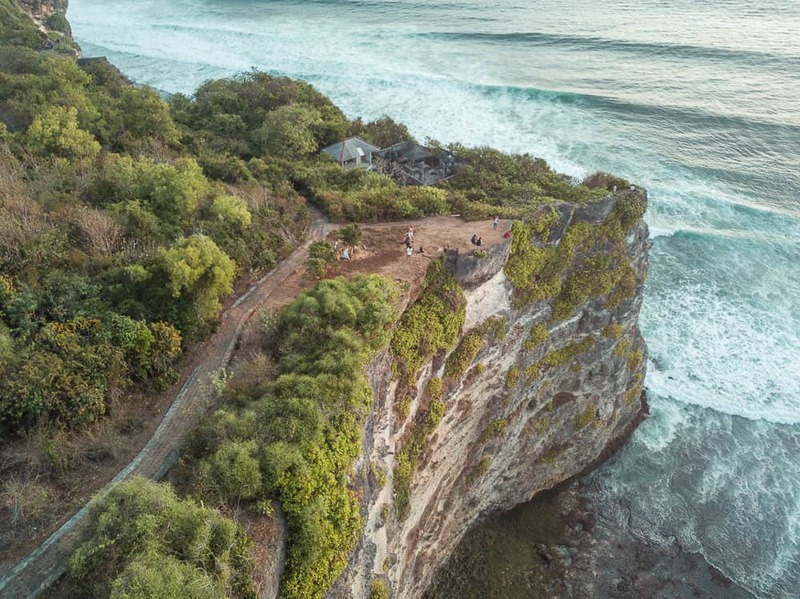 If you are staying in the Uluwatu area, Jaran Hill is only a 10-minute ride from Uluwatu beach. Jaran Hill reminded me a little bit of Kelingking Beach in Nusa Penida. The curvature of the limestone cliffs, the colourful coral reef and the infamous surf spot known as ‘Secrets’ are what makes Jaran Hill one of the best viewpoints on the Bukit Peninsula. The road to Jaran Hill turns from asphalt, to paved and then eventually to a rocky dirt trail that will lead you right down to the Uluwatu lighthouse where the trail ends. 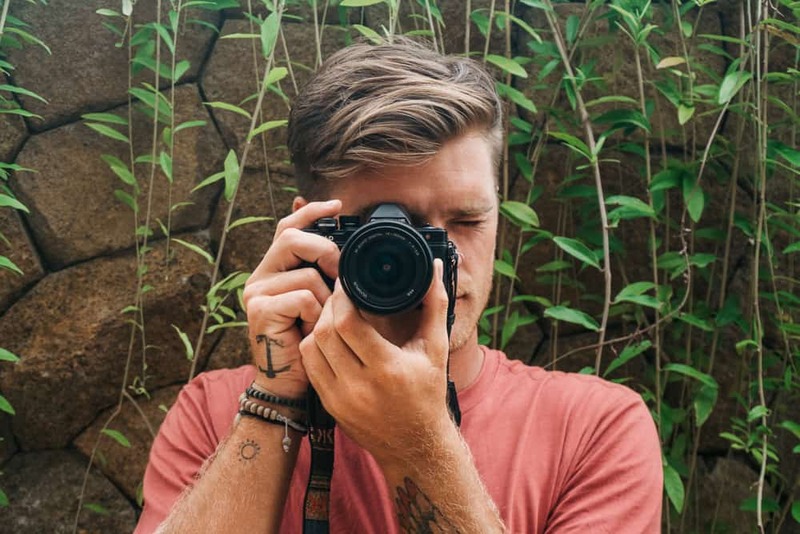 I parked my scooter at the Uluwatu Lighthouse, which I believe is not even a functioning lighthouse, and then walked through some small bushes towards the Jaran Hill cliffs. There are 3 viewpoints at Jaran Hill. 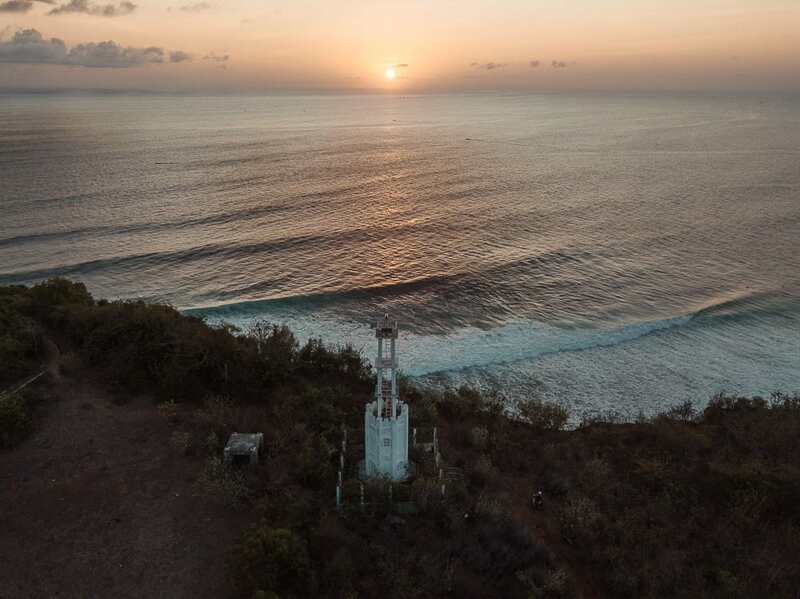 There is a hole in the fence that surrounds the Uluwatu lighthouse and it is easy to climb to the top via the internal stairs to the first tier and then up the ladder to the viewing platform on the top. If you have never experienced a sunset from the top of a lighthouse before, this is your chance. 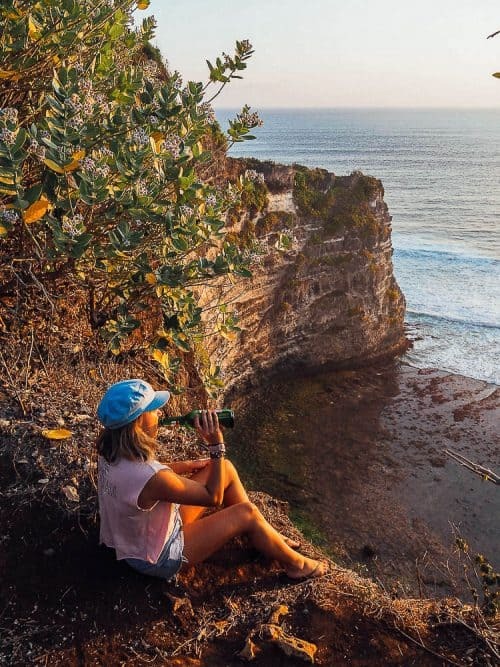 Directly in front of Uluwatu lighthouse, there is a viewpoint that overlooks the curving limestone cliffs and the ‘Secrets’ surf break beneath Jaran Hill. 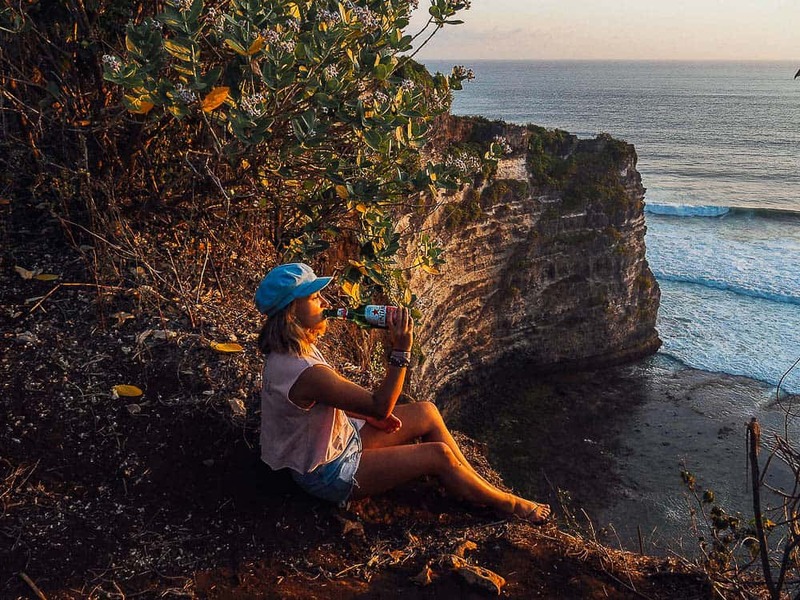 Not a bad spot for a cold Bintang while you watch the sunset! Walk down to the very tip of Jaran Hill to experience panoramic views of the Bukit Penisula coastline. 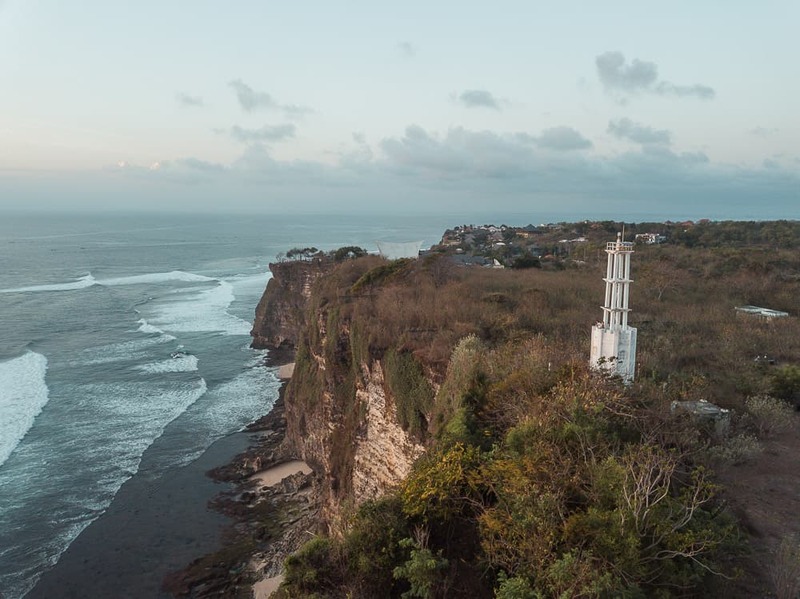 If you look to the left you can spot the Uluwatu Temple and to the right-hand side, you can see as far down as Uluwatu Beach. 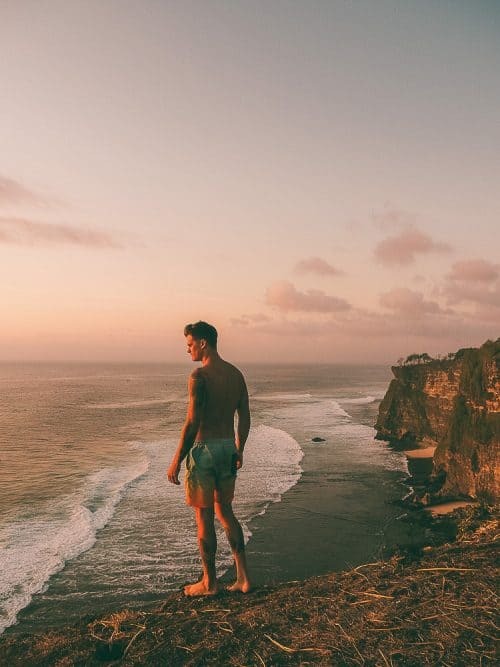 Jaran Hill is a popular spot for the locals to hang out away from the more crowded spots such as Karang Boma Cliff and Uluwatu Temple, so please respect them when visiting Jaran Hill. There are no rubbish bins provided at Jaran Hill, so if you plan to have a few Bintang’s at sunset please be sure to take any empty bottles and rubbish with you. The best time to visit Jaran Hill is for sunset which is between 5:30 pm – 6:30 pm. 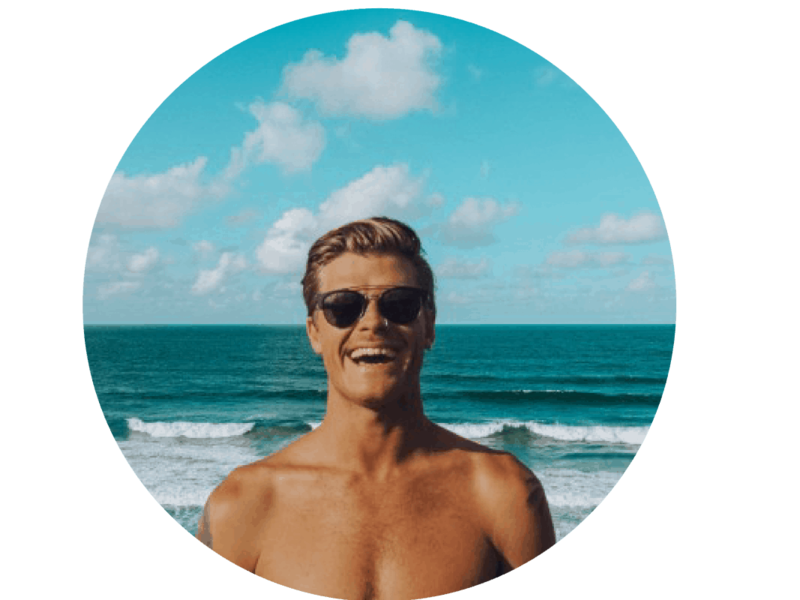 I hope you enjoyed reading this article and if you have any questions about Jaran Hill Uluwatu please drop me a comment below.